A spin-out from the University of Oxford, Oxford Vacmedix, will commercialise a new technology with the potential to reduce the cost of vaccine development significantly and increase the effectiveness of vaccines in providing immunity against both infectious diseases and cancer. The technology makes use of techniques that have already produced effective vaccines under laboratory conditions. OVM has already crossed international boundaries to access a wider range of commercialisation opportunities. As a key part of its business plan, OVM UK has formed a joint venture in Hong Kong with Chinese investors. This collaboration will enable the majority of the early stage validation of the Oxford technology to be undertaken at the newly established science and technology centre, Changzhou Bioincubation Centre, Xinbei District, Changzhou, supported by Chinese private investment and government funding. The spin-out holds the exclusive licence to the intellectual property currently owned and managed by Isis Innovation Ltd, the University of Oxford’s research commercialisation company. The support from Changzhou City government includes laboratory space in a new science business incubation centre managed by Isis and additional funding for key workers. The joint venture, Oxford Vacmedix HK, will take an exclusive licence to four disease indications, for greater China from Oxford Vacmedix UK and the initial focus of the technology development will be on these. Oxford Vacmedix HK will be eligible to access up to 2 million RMB in funding from Changzhou Government. 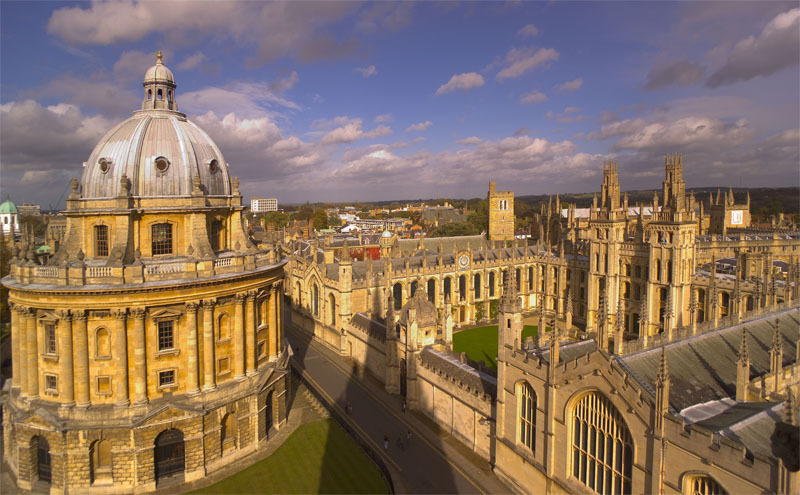 Oxford Vacmedix will use the investment to prepare the technology for application initially in two infectious diseases, tuberculosis and HPV, followed by other infectious diseases and as a cancer vaccine against Survivin, a protein implicated in cancer. The company will prepare a technical dossier and drug master file, aiming to establish partnerships or licenses for further development of these vaccines in China. Another partner in the Oxford Vacmedix joint venture is RTC Innovation, a Birmingham based firm that commercialises early stage technology, specialising in international partnerships. Dr Jian Cao, the Director of RTC Innovation said: “From the onset we have been keen to work with Isis to promote the importance of recombinant overlapping peptide technology. Now, as the company is spun out, we are very happy to be a partner and look forward to developing this technology into vaccines.